Make way for our wide range of modern chaise lounge corner sofas into your living space not only for their unprecedented look and beauty but the feeling of comfort that is indescribable. 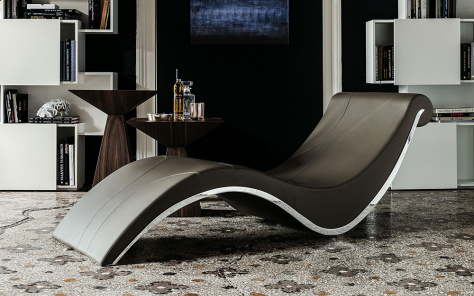 Modern chaise lounges upholstered with the best quality leather or rich quality fabric add a glam factor to your room while enriching its look and feel. Wonderfully functional and sophisticated in look and design, chaise lounge sofa serves as attractive pieces of furniture that infuse a sense of ease and provide you comfort from daily stress and strain. 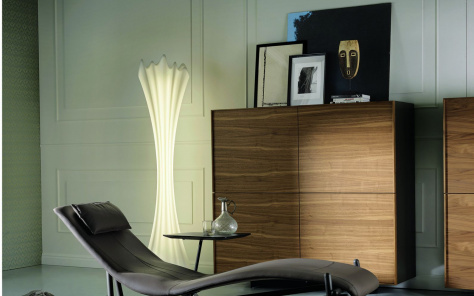 Italian furniture is famous for its quality and designs. What if we told you that every piece of furniture that we sell has been inspired by Italian culture synonymous with grace and elegance. We attribute the magnificence and grandeur of our Italian furniture to our skilled craftsmen and hard-working artisans who treat their work as an art form in which they intend to excel continually. Available in a broad range of colours and shades, some of our chaise longue sofas are exclusive pieces that one will not find on any website or in any showroom. Glossy and lustrous with a smooth textured look, these lounges are reasonably priced - you may buy these sans the fear of burning a hole in your pocket. Christmas, New Years or any other celebration, there is no right time to buy the right furniture to decorate your space. Whether you are planning to shift to a new place or refurbishing your old one, you will find that our classy and exclusive pieces will add a look to your place. For more information, you may consider browsing our website! 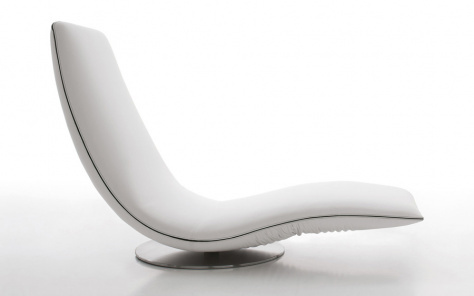 Chaise longues are perfect for lounging and are a wonderful addition to any room in which they are placed. Beautiful to look at and also wonderfully functional, these pieces are as much modern sculptures as attractive pieces of furniture, and we have a fine choice from which you can choose.